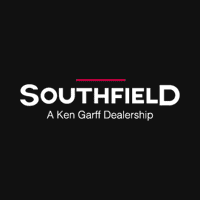 New Dodge Journey in Southfield | Southfield Chrysler Dodge Jeep Ram " "
*Lease offer good on All New 2018 Dodge Journey GT AWD. Month closed-end lease on approved Tier 1 plus credit. 10k miles per year. 15¢ per excess mile. $1,000 at inception plus fees. Customer must qualify for military, and conquest incentives. All advertised prices exclude government fees and taxes, documentation fee, any finance charges and any emission testing charge. First payment always due upon lease signing. Vehicles subject to prior sale. All sales upon approved credit. Some buyers will not qualify. Must accept immediate delivery. Sale ends close of business 2/28/2018.